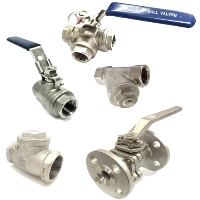 Having difficulties looking for low pressure ball valves? We can help you because we have all sizes. 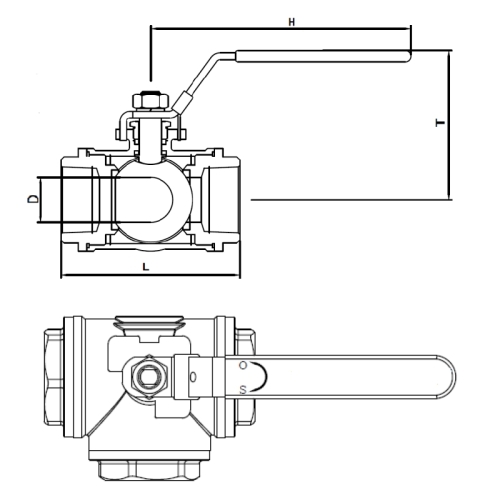 3 way T-Port ball valves are suitable for applications with requirements for selecting directional flows in a T pattern. 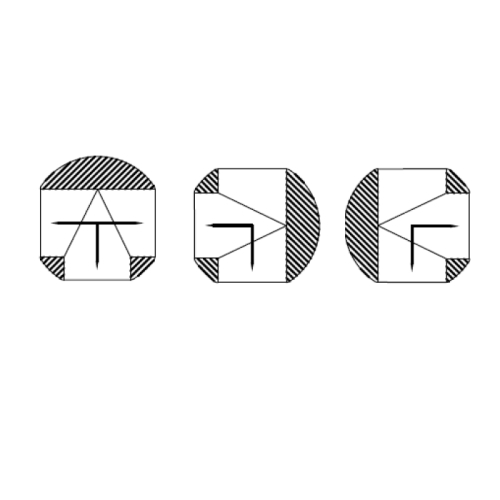 In order to serve you better, we have added Ordering Information for your easy reference. Please feel free to access our Ordering Information. 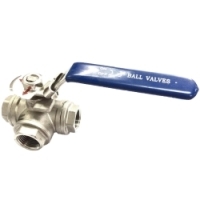 To go back to our low pressure ball valves page, please click here.